コミケットスペシャル6 Otaku Summitレポート！ | Otaku Crossing!! 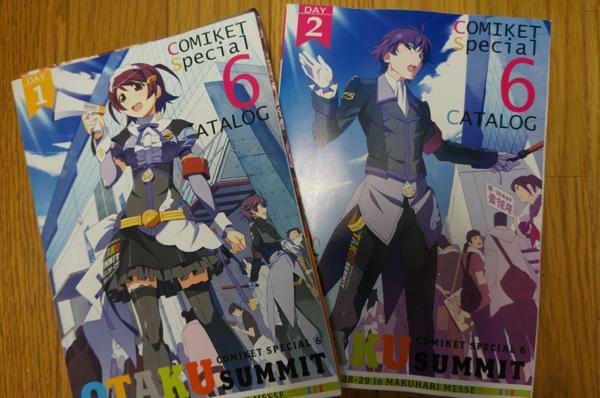 Comiket Special 6 Otaku Summit Report! 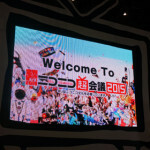 I have a break from PMX report, but instead, I gonna write a report of Otaku Summit 2015 held in Japan in March! 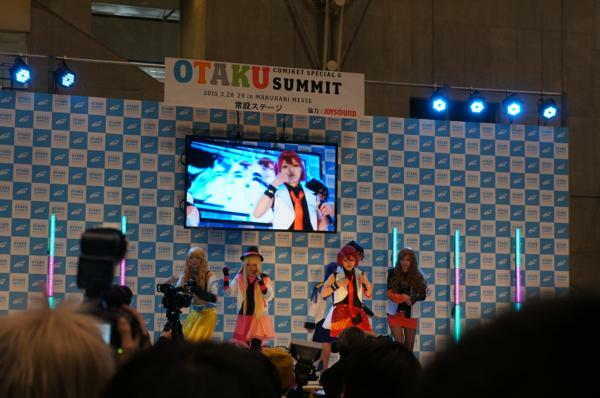 Otaku Summit is the event run by Comic market committee (Comic market is the largest anime convention in Japan held twice a year). Here is the message from the organizer. 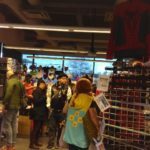 Comic Market Special is held every five years! 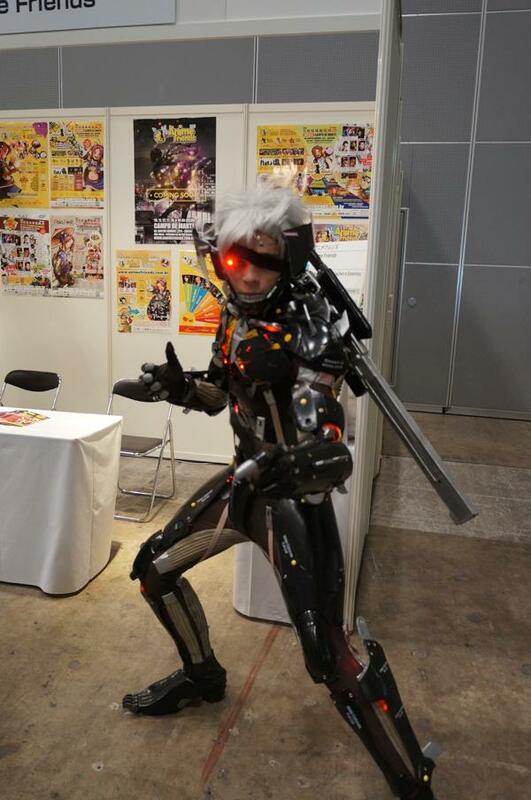 Our mission is to host a festival for the otaku from around the world, as never seen before! 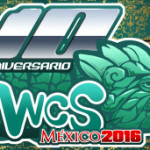 We are inviting manga, anime and gaming events from countries abroad! 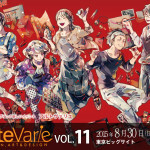 Domestic otaku businesses and circles are gathering to showcase the Japanese otaku culture! 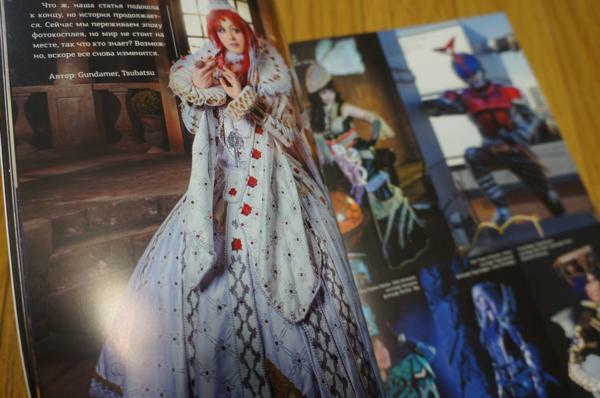 On the program: A variety of stage performances and many prime examples of Cool Japan- only to be found here! I arrived at the station at 11:00. 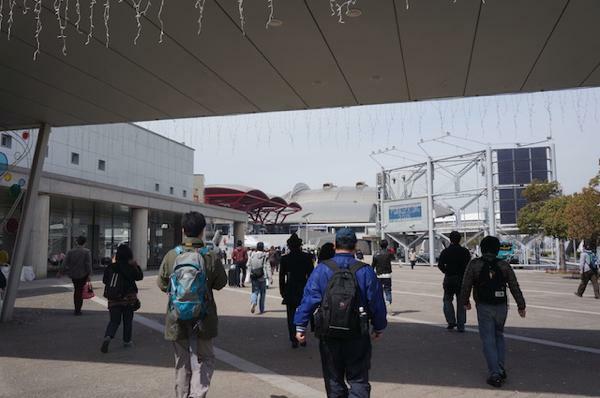 There were not too many people there, considering the massive crowd flooded from stations in Comic market. 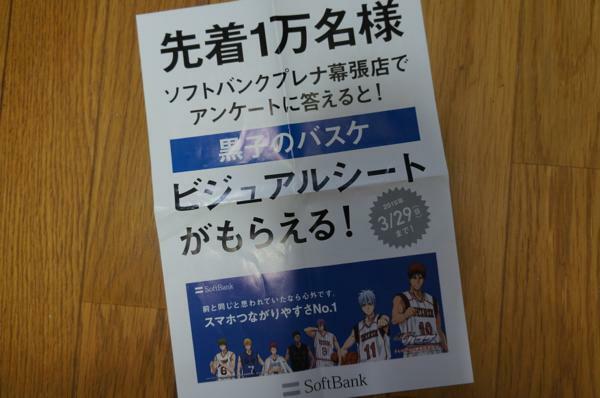 On the way to the venue, there were some cell phone stores distributing a flyer of anime “Kuroko no basket”…which is my favorite! Oh, speaking of collaboration, one of the most interesting collaborations I’ve ever seen was the one with blood donation! 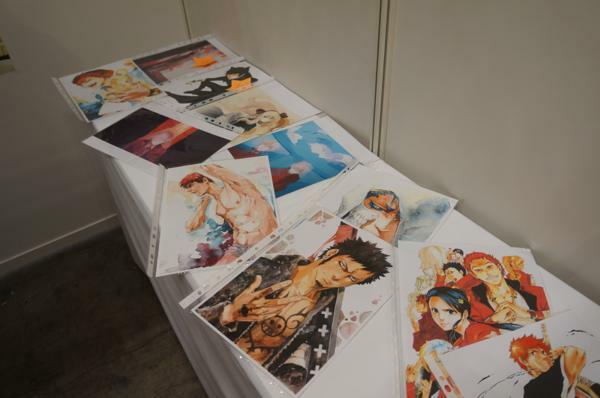 In Comic market, every year there is a space in convention venue for people to donate their blood, and donor can get a special anime poster for their contribution! Here is the link for the information about blood donation poster. Although I say there were not too many people, there was still a long line for entrance. 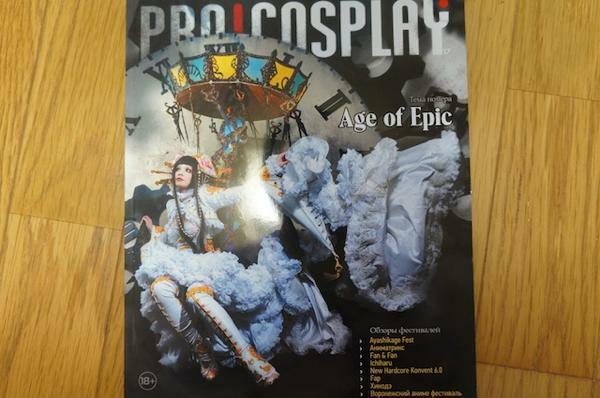 We had to buy a catalog (huge booklet… about 2.5 centimeter) as a ticket, which cost 1000yen. Then I realized the people who were lining up was waiting for one specific industry booth, so I skipped that line and entered the venue smoothly. 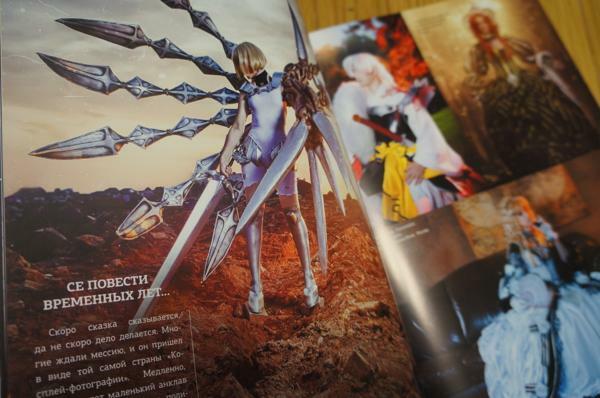 These are catalogs of Otaku Summit. We need to buy this to enter the event. 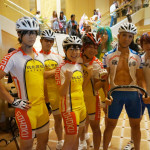 First, I went to the “Otaku Expo” area. 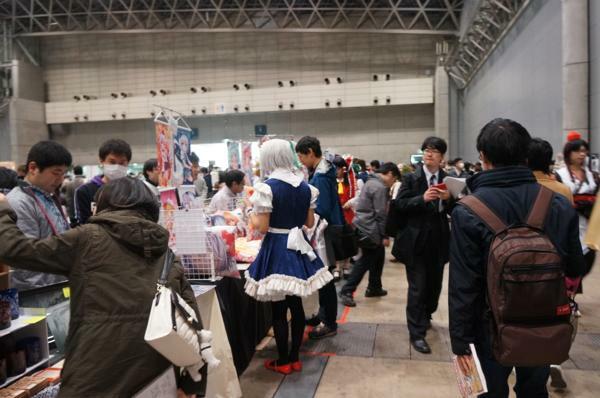 There were many booths promoting “Seichi-Junrei (pilgrimage)” or introducing foreign anime events. 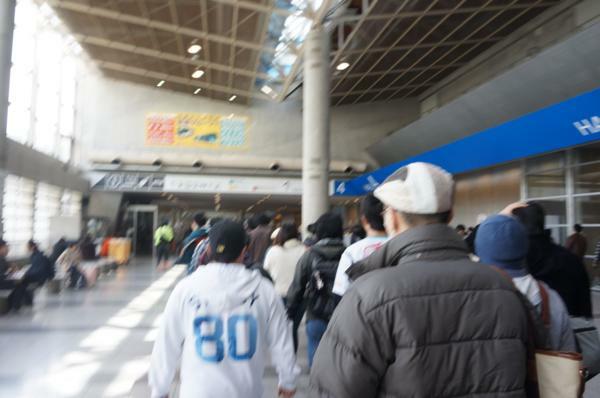 “Seichi Junrei” is the Japanese fandom terminology, which literally means pilgrimage. 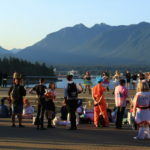 It is quite popular for Japanese anime fans to visit the the setting or model locations of their favorite anime series. 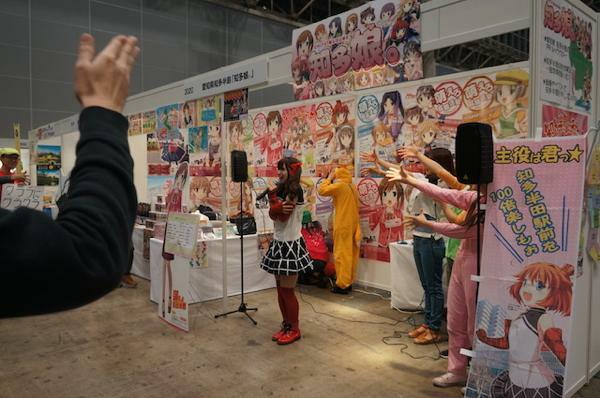 At Otaku Summit, many cities and towns from all over Japan came to the event and promoted their town. 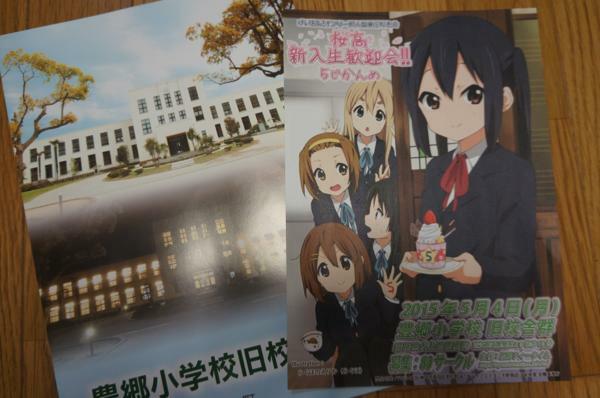 For example, Toyosato elementary school in Shiga prefecture in western Japan was appeared in anime “K-on!”, so the prefecture is encourage fans to visit there. 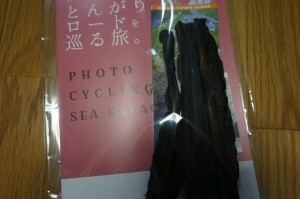 I got dried kelp(for eat!) 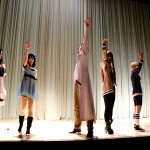 from one of the town whose specialty is kelp…there was even cosplayer who dressed in a kelp-themed costume. 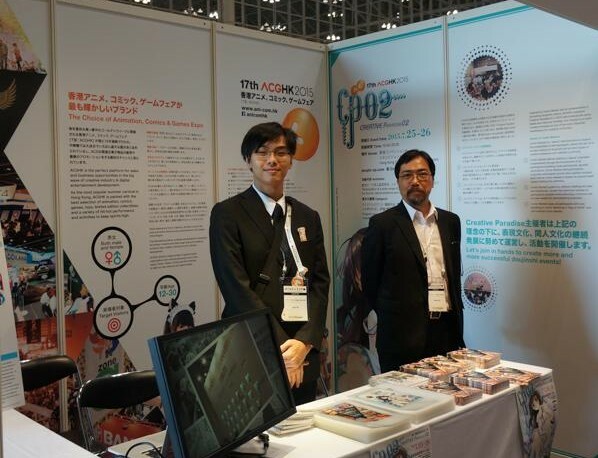 Next to these Seichi Junrei promotion booth, there were about 20 booths which were introducing anime conventions abroad! 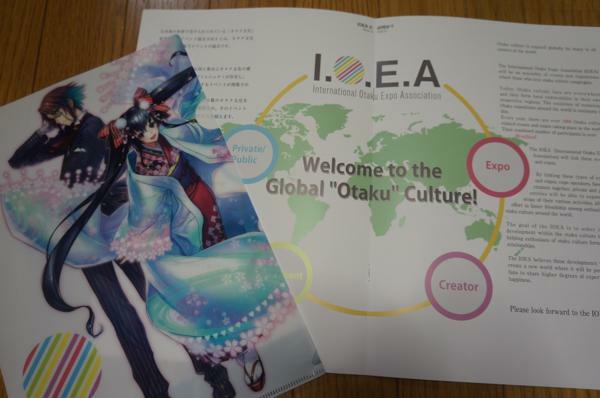 IOEA is the new organization/project launched on the same day of Otaku Summit, and its goal is to promote the interaction of anime fans all over the world and to help people attend anime conventions in different countries. 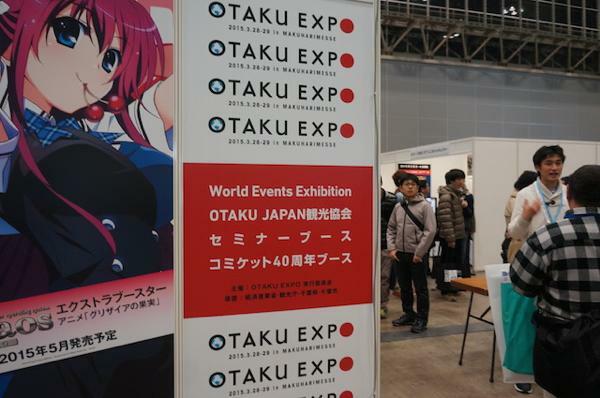 Every booth in this Otaku Expo area was super kind and answered to my questions sincerely. 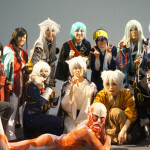 I really wish the mutual interaction of anime fans all over the fans become more active! Next, I came to the industry section. 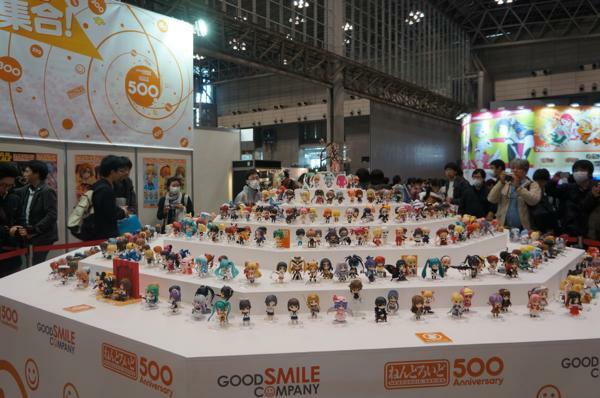 Here is the photo of the booth of Good smile company, a popular figurine maker. My friend from Korea found a guy with a traditional headband (hachi-maki), which is often depicted as stereotypical otaku image. She got surprised again to see these otaku with headband actually exists. According to her, in Korea, there are more female otaku than male otaku. 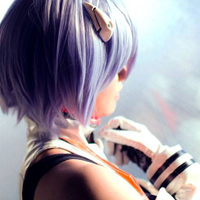 In Japan, I think it is half and half or male otaku are more common than female counterparts. I went to Doujinshi area, which was ale dominated. I thought there were more artists from overseas but a bit to my disappointment, it seemed most of the artists were from Japan. In this event, there were some academic panels, too. 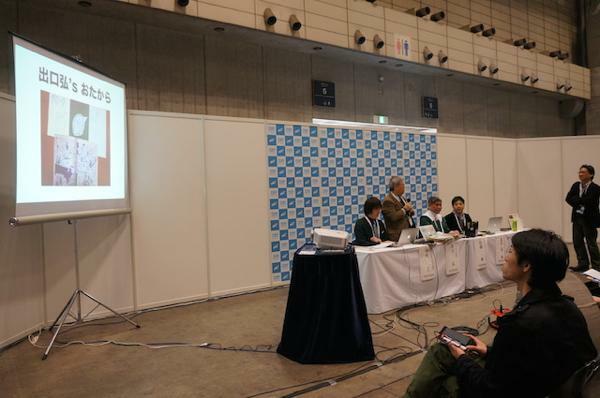 The panel was about the history and the future of Doujinshi. The audience were male dominated again. 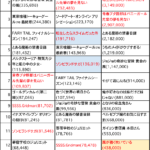 I think female fans tend to love onle a few titles, not “anime” as a whole, thus be separated into small community. 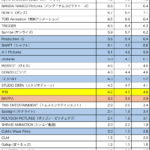 So I guess they are less interested in the academic topics which generalize otaku. 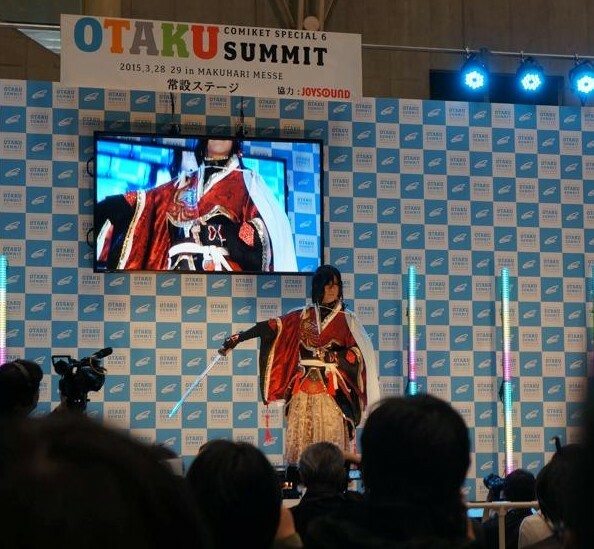 By the way, along with this Otaku summit, there was another anime event held at the same time… “Kuroket”. 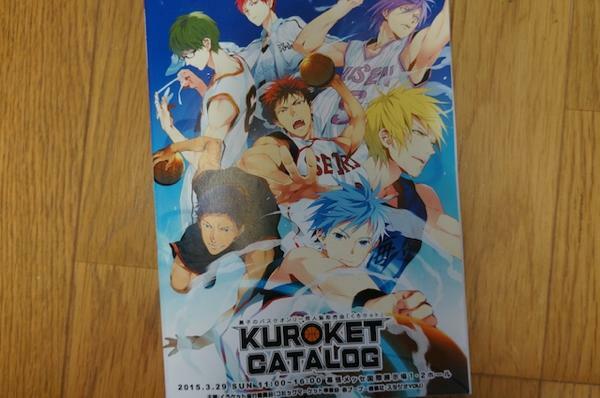 Kuroket is the event only for Kuroko no Basketball fans. 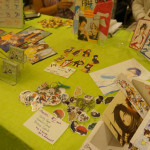 I published my doujinshi which I created with Korean and Australian manga artisits. 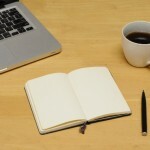 It was a tough process… I started making a plan about this book more than 6 months ago, and finished my part ahead of time, but I still needed to translate other artists’ part. When they send a file 5 minutes before my flight back to Japan from America (yes, I was in America till 2 days before the event! ), I though I could not make it on time… I thought I had to miss the deadline to submit files to doujinshi printing company. But my parents (omg thanks ><) helped me with this final submission while I was on the flight and lost wifi connection. Because of all these troubles, I was so moved when I saw my books printed safely. 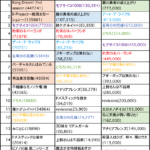 Thank you for reading this report! Next time for sure I will finish PMX report!